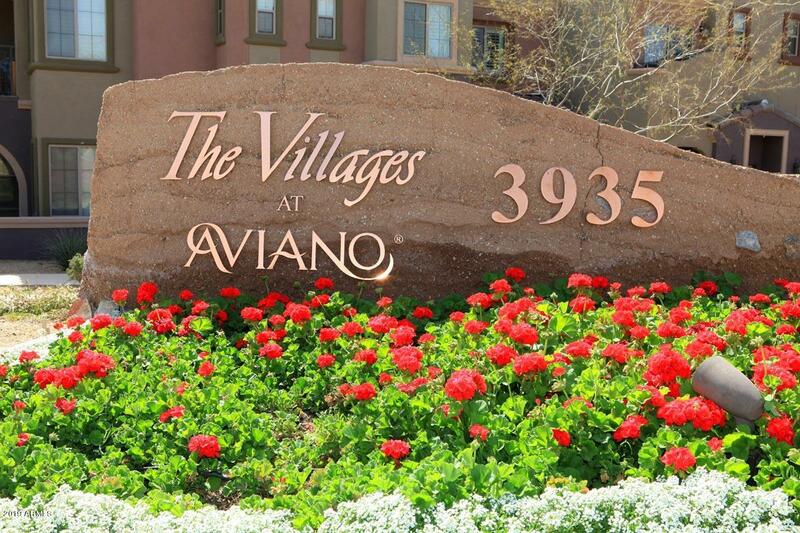 Real estate in the Ahwatukee area offers an easy, comfortable lifestyle that is still close to the pulse of the city. 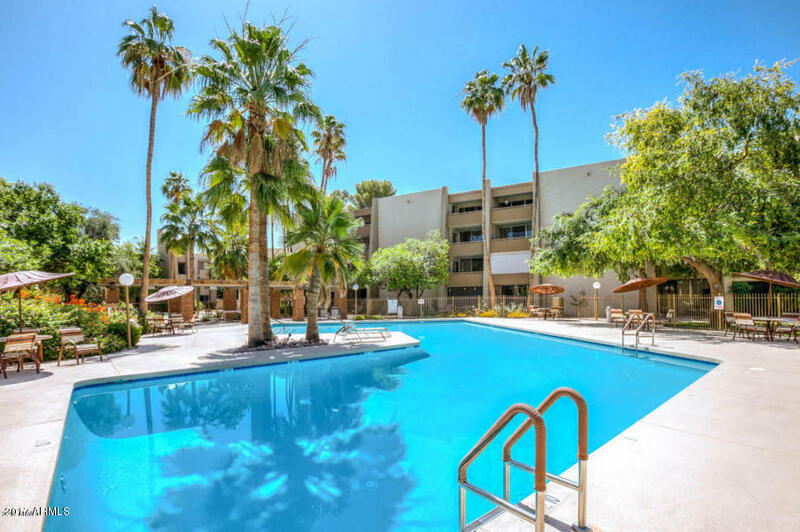 Ahwatukee is a lovely residential area just 15 minutes to the south-east of downtown Phoenix. Ahwatukee is located west of I-10, south of South Mountain and bordering the Gila Indian Reservation to the west and south. It is very close to Sky Harbor Airport and Phoenix highways. This wonderful community also features some of the best schools in the state through the award-winning Kyrene school district. 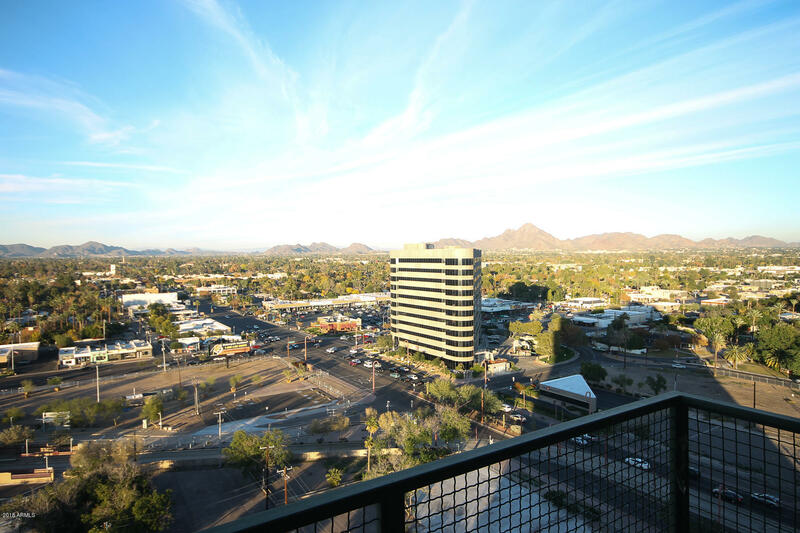 Ahwatukee also offers diverse recreational activities like hiking, trail running an mountain biking at nearby South Mountain Park, the largest city park in the country. Scan the QR code to the right to download my FREE home search app. 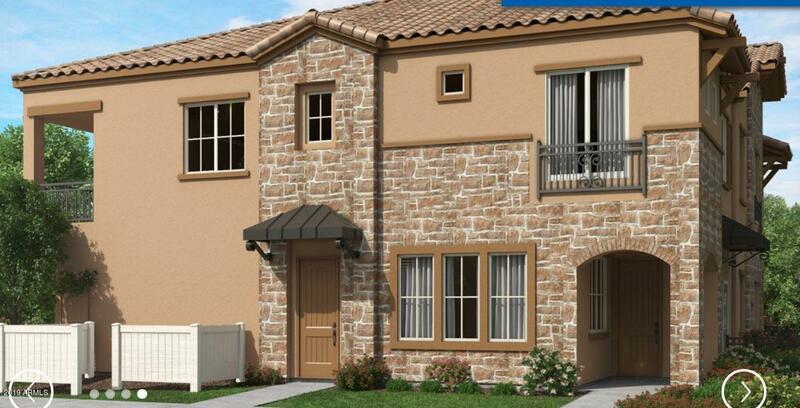 Arcadia is perhaps one of the most sought after communities in the Phoenix metro area. 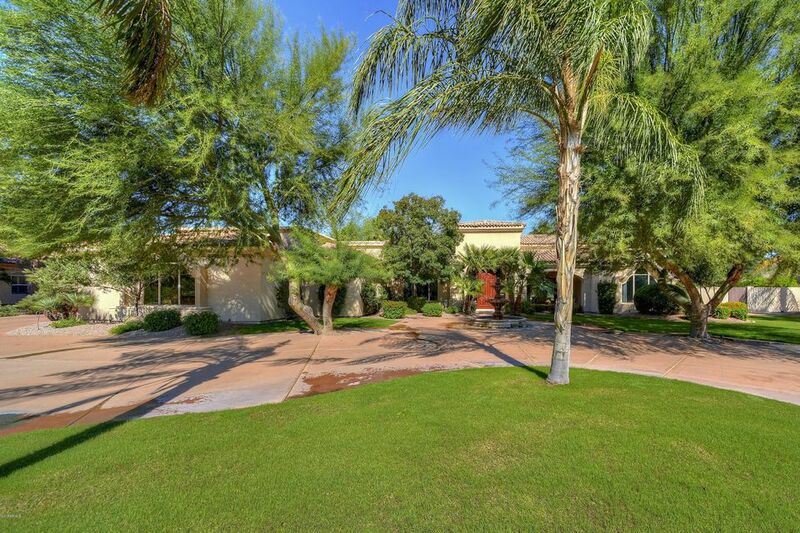 The community of Arcadia lies between 44th Street and Scottsdale Road, north of Indian School and south of Camelback. Half of the addresses in Arcadia are in Phoenix and the other half are in Scottsdale. It’s a community out of the past, with large grassy yards, front porches and classic Ranch styling. Arcadia prices may not fit everyone’s budget, with home prices ranging from several hundred thousand to multi-million dollar estates. Real estate can be a complex and confusing process. Arizona home buyers and sellers deserve professional representation that they can trust. With Brian Flatley and Arizona Family Realty, we are committed to exceeding your expectations in every way. Our team of experts knows Arizona real estate inside and out. 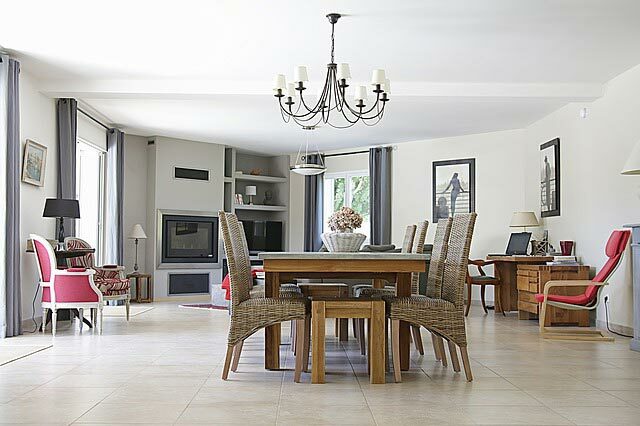 We have the knowledge and experience to ensure a successful real estate transaction for you in every unique situation. The Phoenix real estate market is booming right now. 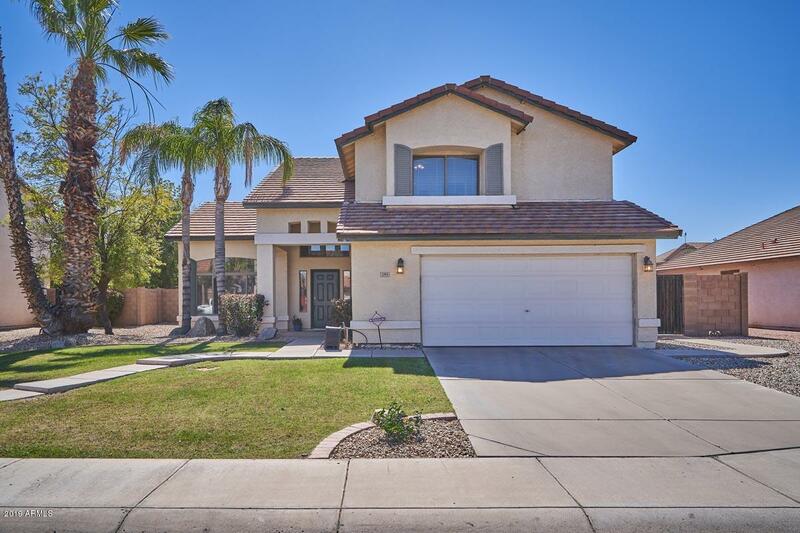 There are thousands of homes for sale in the Phoenix AZ area. So how do you find the one that's right for you and your family? 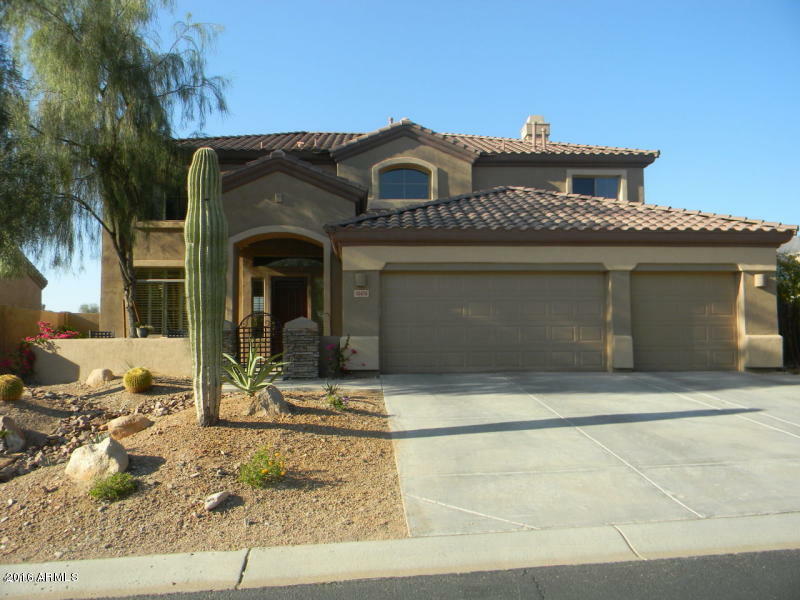 The Arizona Family Realty team can help you identify those houses for sale in Phoenix that are the right fit for you. No more spending hours searching for real estate listings online or running around in the car all day, looking at homes that do not fit your needs. We take your specific needs and translate them to a comprehensive search, using the MLS online search tools that are available only to licensed Realtors. We can deliver the search results to you daily, right to your inbox. We can even preview properties for you, so you only see those Arizona homes that fit your exact needs. 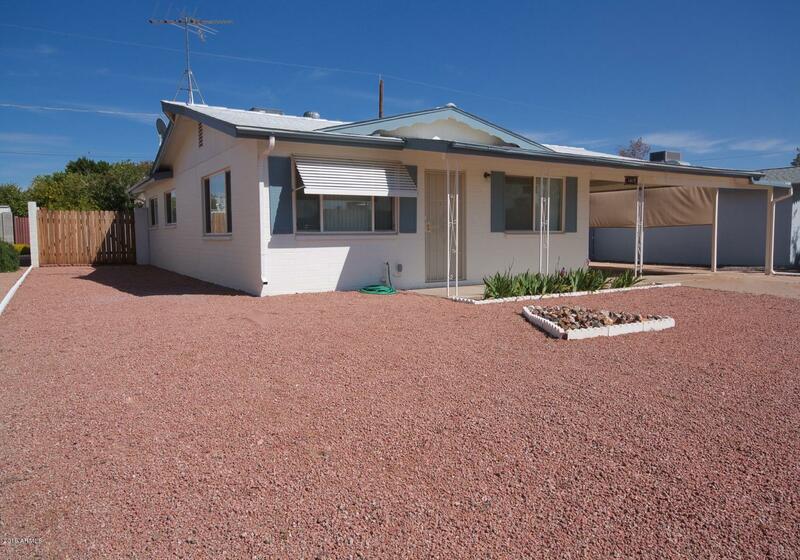 Start your Phoenix AZ home search right here, with Brian Flatley and Arizona Family Realty! If you have property for sale, Phoenix AZ is the place to be right now. 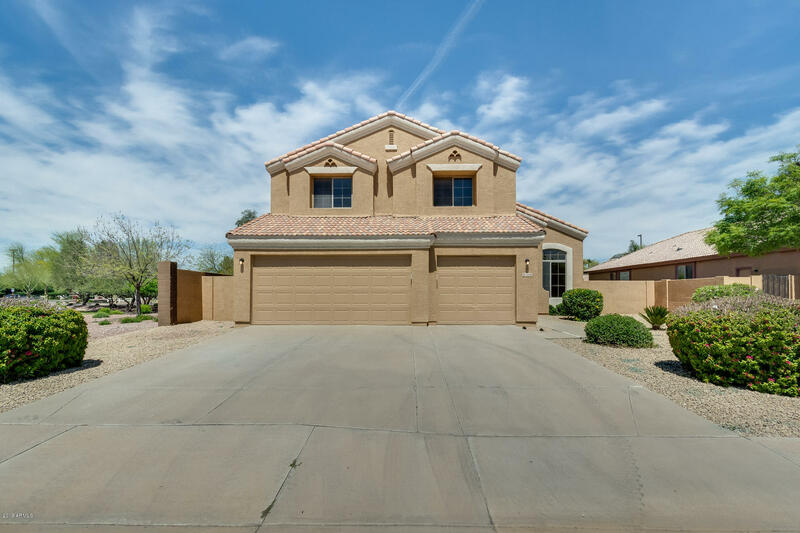 It is truly a seller's market today; however, with the right team of experts on your side, selling a home in Phoenix and the Valley of the Sun can be rewarding and stress-free no matter what the market conditions may be. 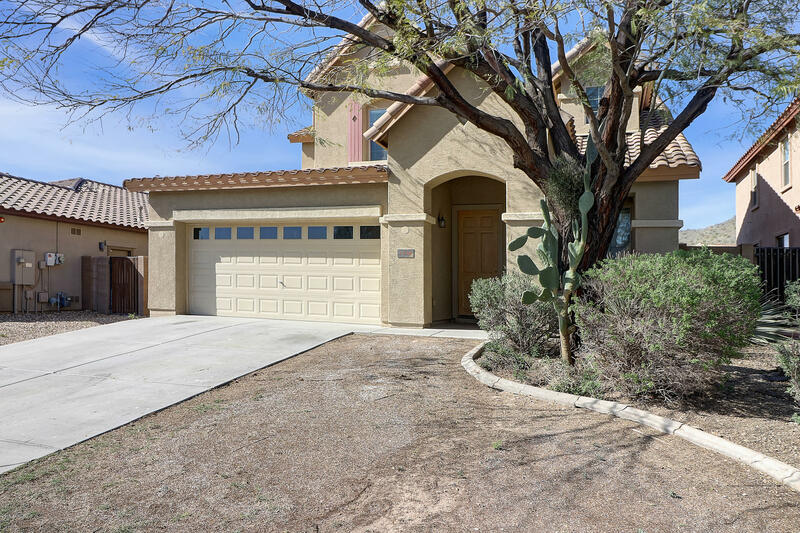 Home prices in Phoenix are on the rise but, to be sure you get top dollar, we conduct extensive market research into the recently sold homes in Phoenix and the surrounding areas. We also know the best ways to market your home. 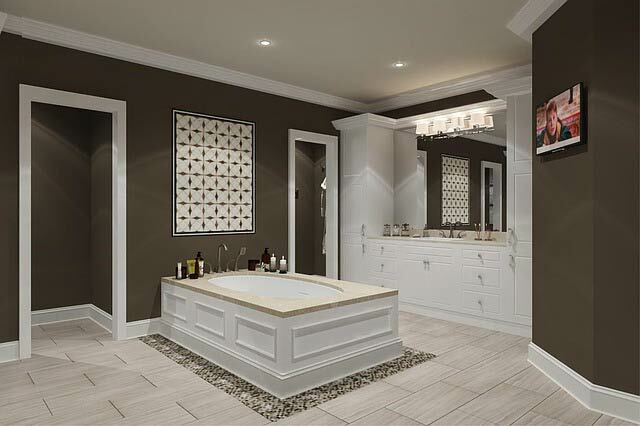 Home buyers in Arizona look for a variety of specific features and amenities. 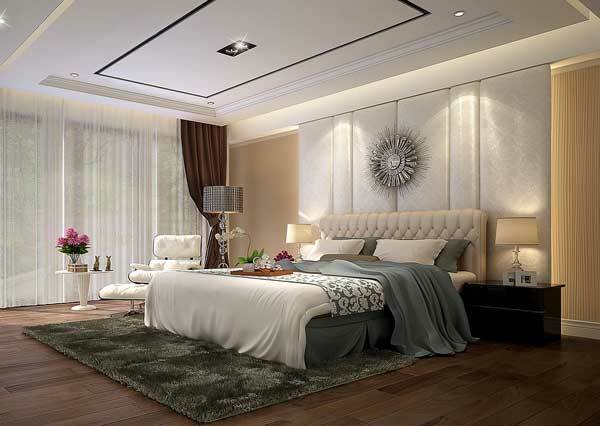 Let us show you how to make your home the most attractive to prospective buyers. When you're ready to say, "Sell my house! ", the Arizona Family Realty team will make sure your experience is exceptional in every way. When you are ready to buy or sell property, it is critical that you find Realtor who is right for you. 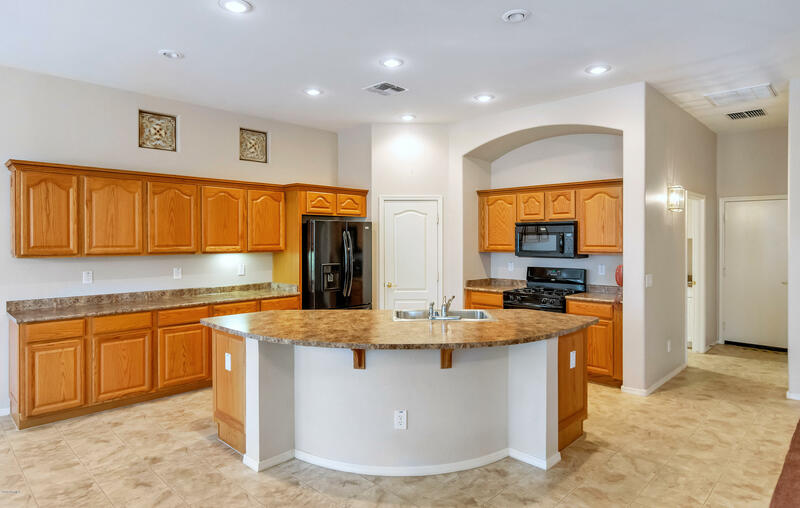 Among the thousands of Phoenix Realtors, Brian Flatley and the Arizona Family Realty team are uniquely qualified to help you. 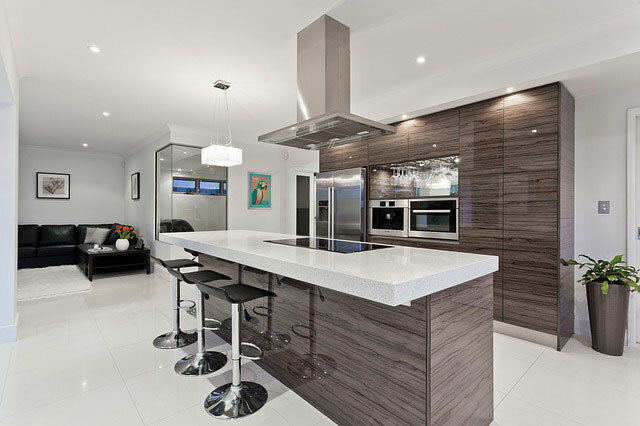 We are experts in the Phoenix real estate market and our extensive experience is unmatched in the Valley. There are many excellent Phoenix real estate agencies, but every member of our team is a Realtor, meaning we are all members of the National Association of Realtors®. Realtors are held to a higher standard of ethics, to ensure that your transaction is handled in a professional, ethical manner. Arizona Family Realty is recognized throughout the Phoenix area as a premier, full-service brokerage. Let our decades of combined experience help you through the difficult and often confusing process of buying and selling Arizona real estate. 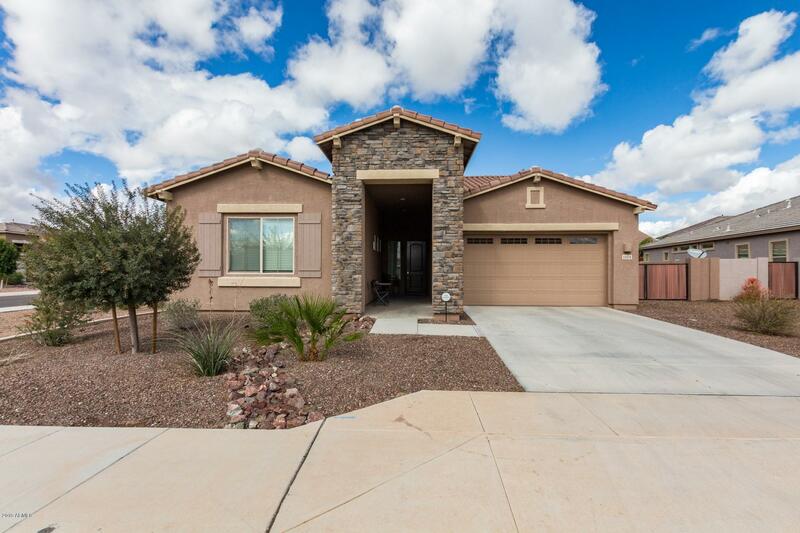 Brian Flatley and Arizona Family Realty are experts in the buying and selling process. We can prepare you for the sale of your home, help you understand today's market conditions, and help you establish a fair price when buying or selling a home in Phoenix AZ and the surrounding areas. We can help you understand the complexities of Arizona real estate contracts and ensure that you are protected in your transaction. 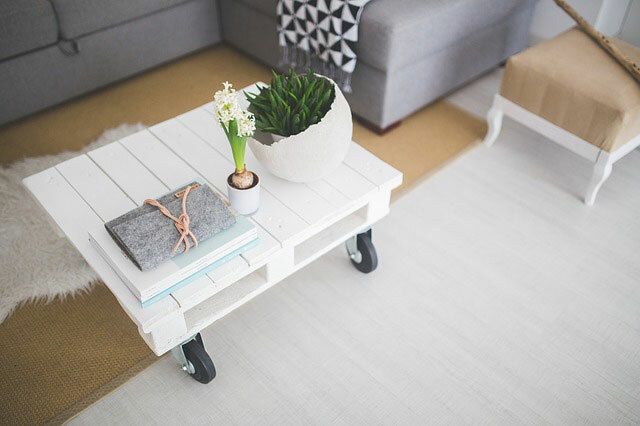 There are many benefits of home ownership, but it is critical that you understand the best strategies for the purchase and sale of Phoenix property. Let our professional experience guide you through the process. When it comes to Phoenix AZ realty, one firm stands alone: Brian Flatley and the Arizona Family Realty team.